Be one of the first to experience the all-new Volvo XC90 with Volvo Reality, a full virtual reality test drive on your phone. See Volvo Reality in action. Go from a flat piece of cardboard to a full virtual reality headset in less than a minute. It's a test drive so immersive you have to experience it to understand it. 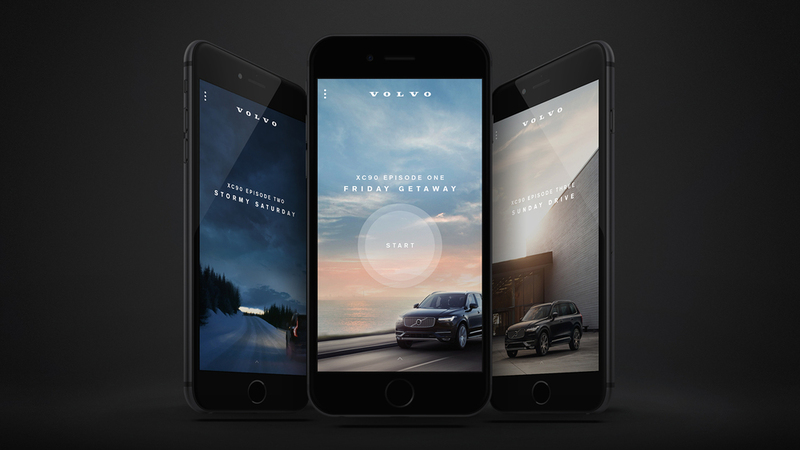 Themed around a weekend escape, Volvo Reality lets users immerse themselves in a stunning landscape, the interior of the car, and the road itself. Working with R/GA, we shot 360° live action content for the beautiful journey through Vancouver and blended it with a CG car interior. Users are able to look in any direction as if they are really inside the car, even though it’s not physically there. 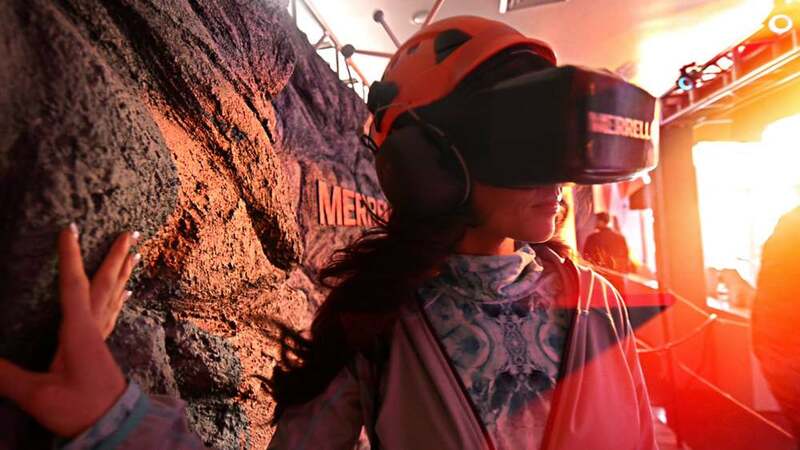 The immersive experience uses the low-cost virtual reality platform Google Cardboard, helping it reach more people. Get the Volvo Reality app and immerse yourself in a breathtaking mountain drive in the all-new XC90, the most intuitive Volvo ever designed. Don't have a Google Cardboard Headset? Not a problem. The app works both with or without Google Cardboard.